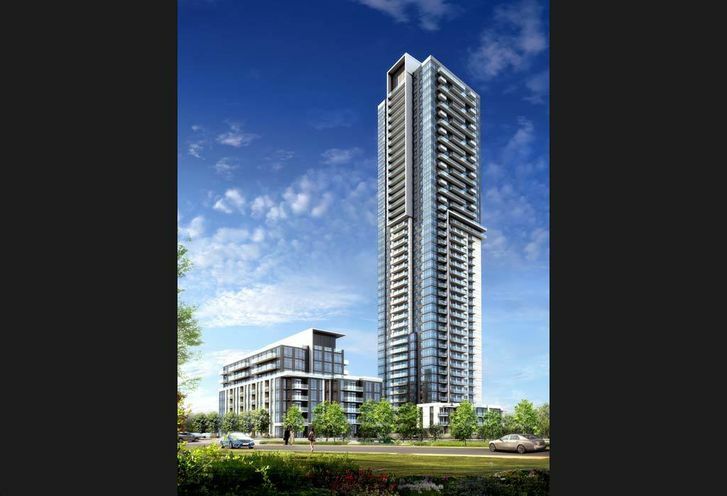 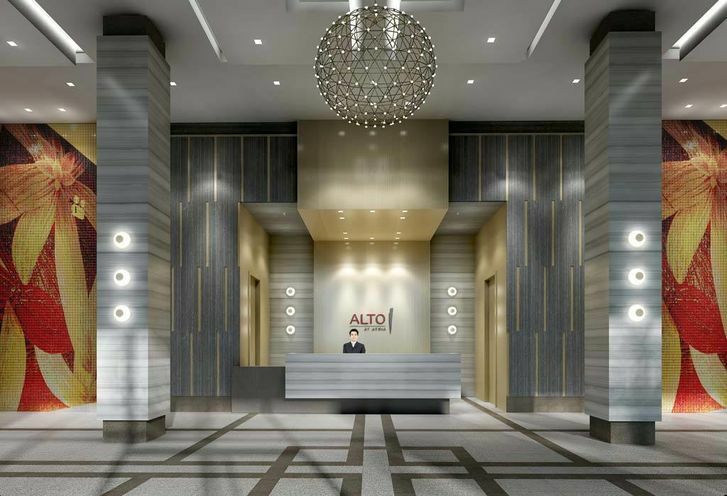 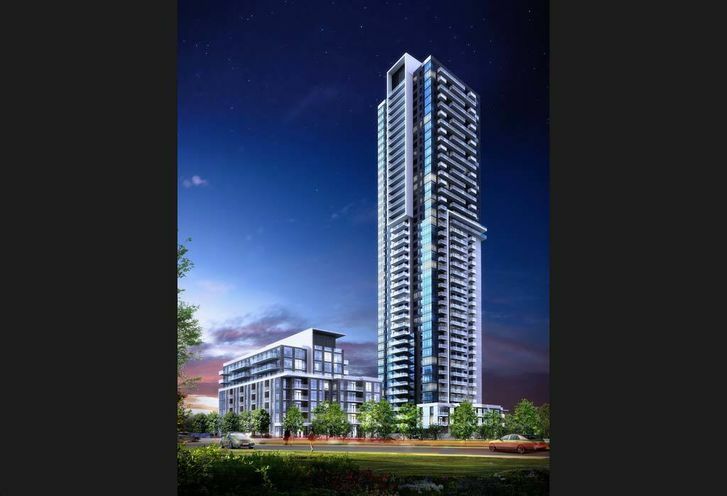 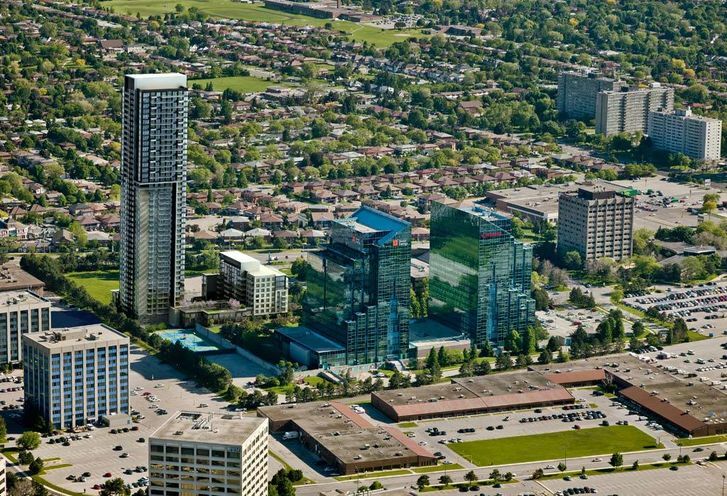 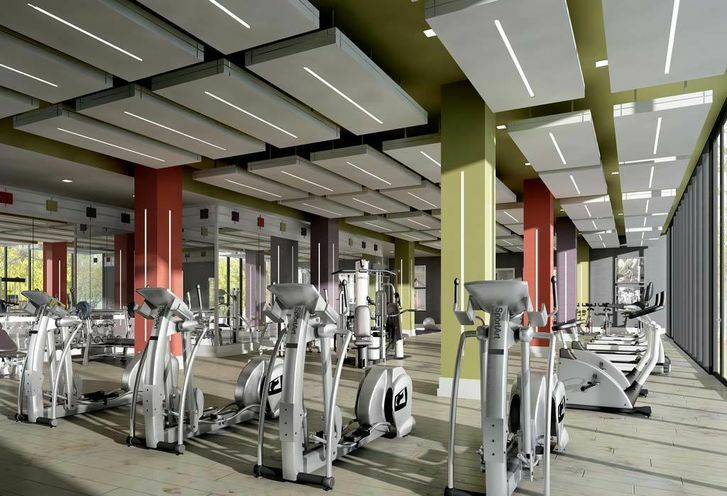 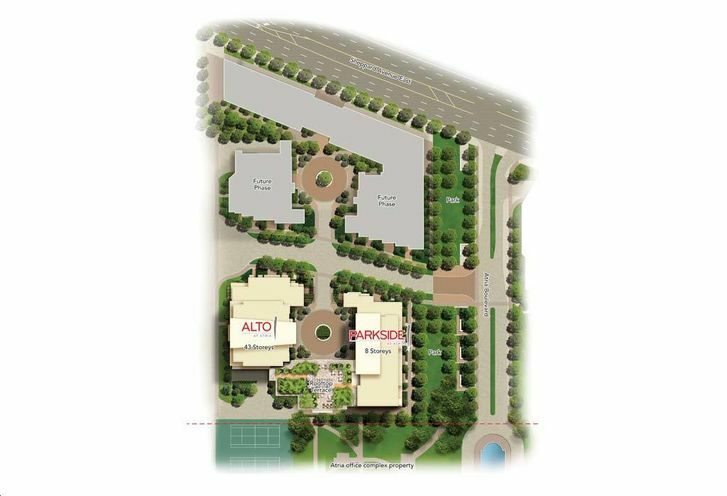 Parkside at Atria Condos is a New Condo development by Tridel located at Sheppard and Settlers , Toronto. 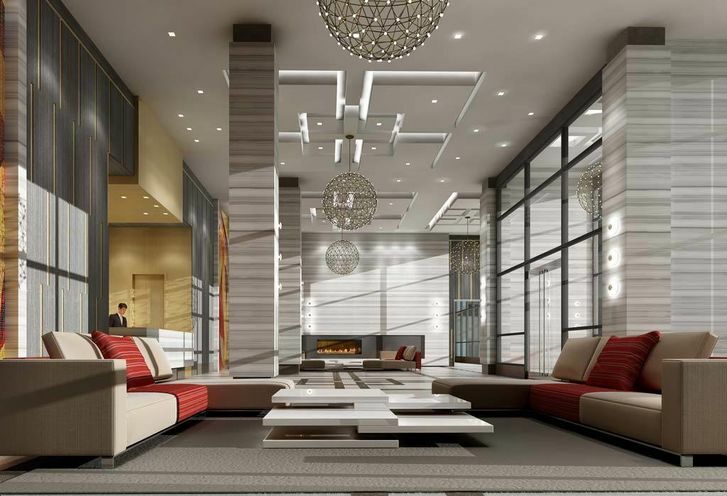 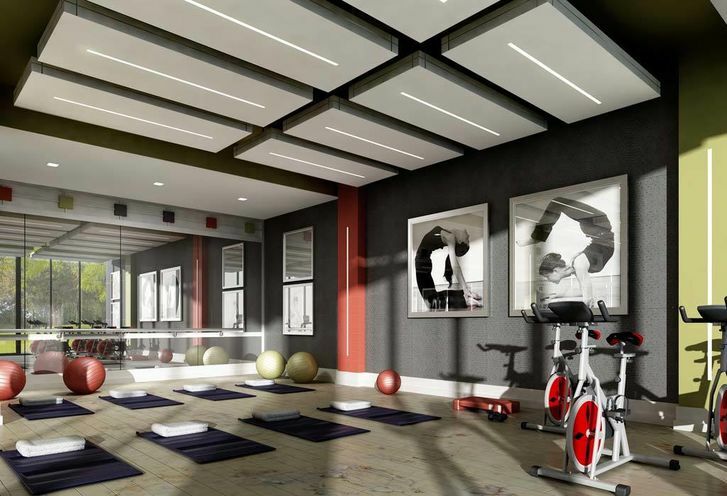 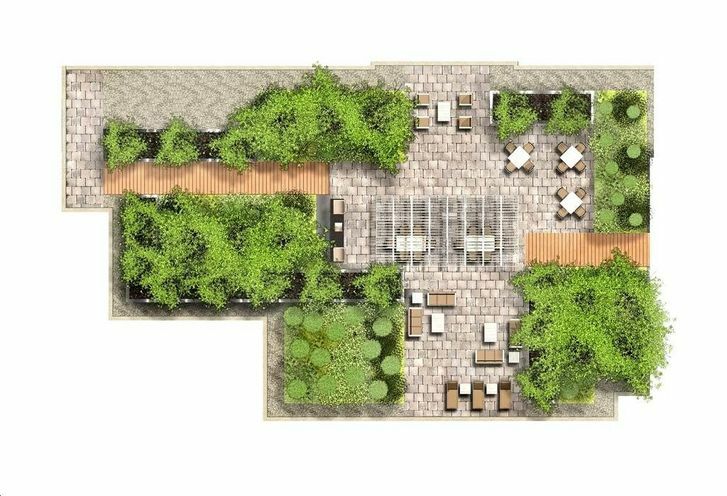 Tridel presents Parkside at Atria, a brand new condo project in Toronto with endless amenities, spacious floor plans, style and elegance. 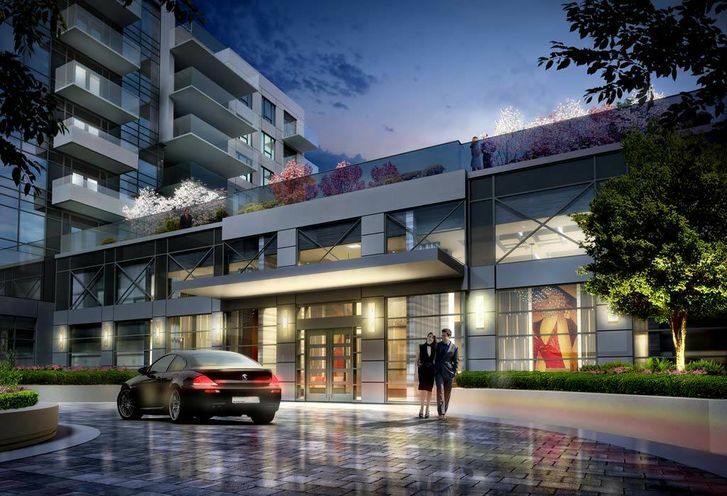 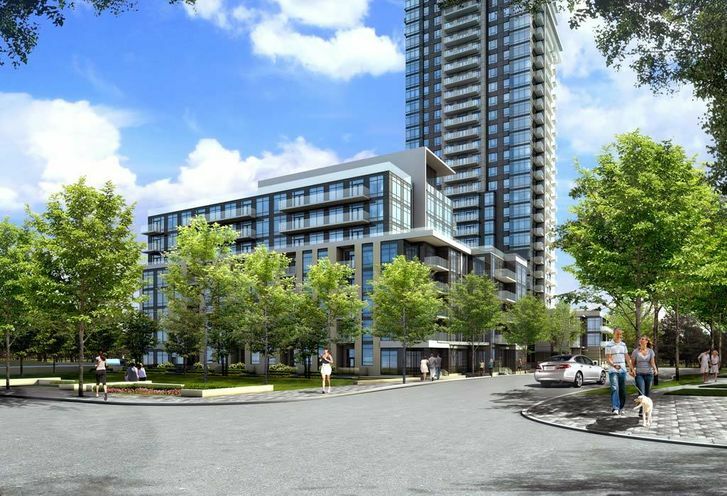 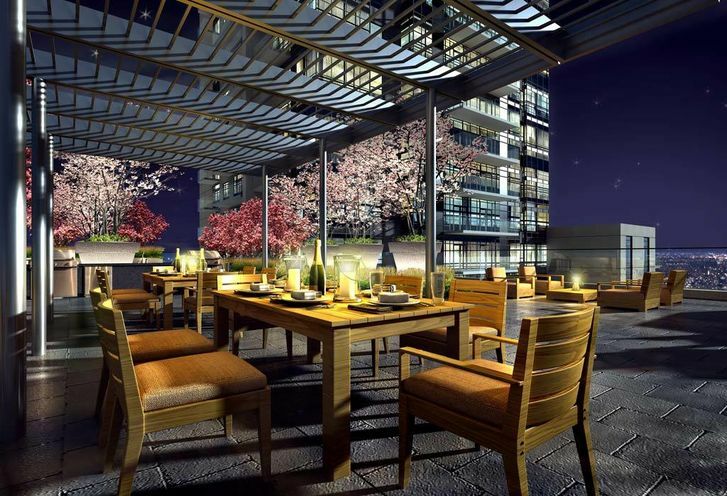 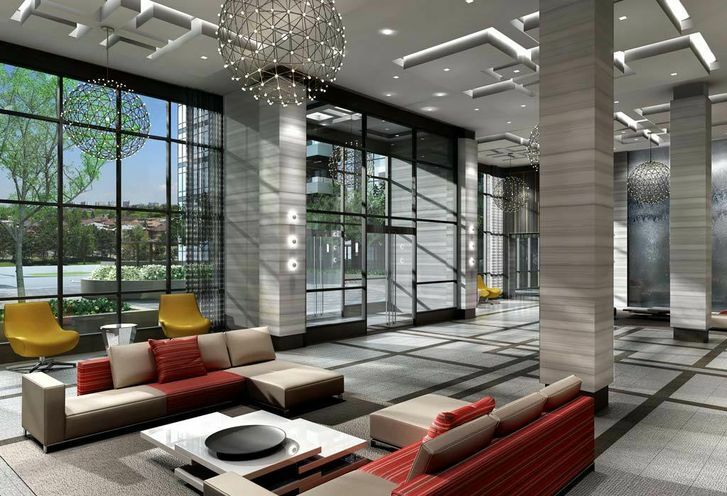 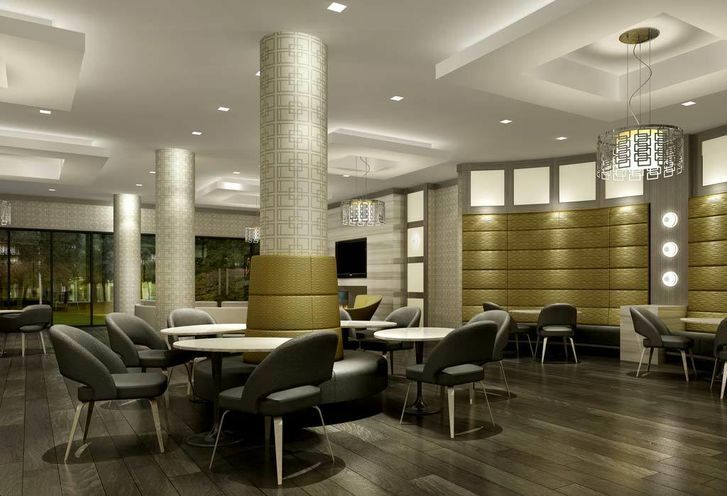 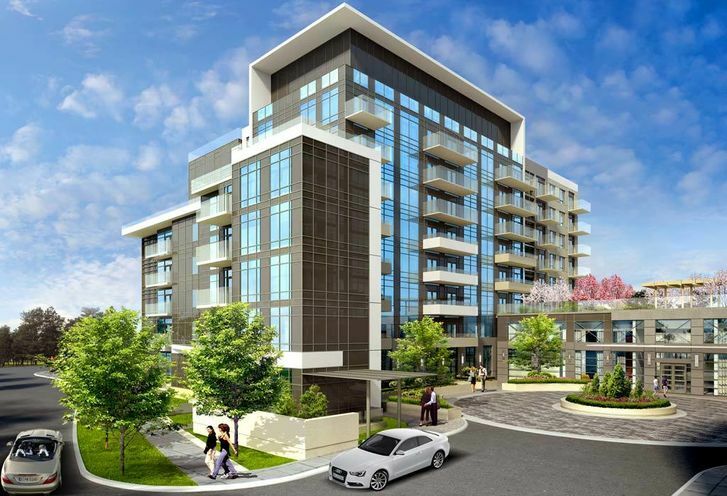 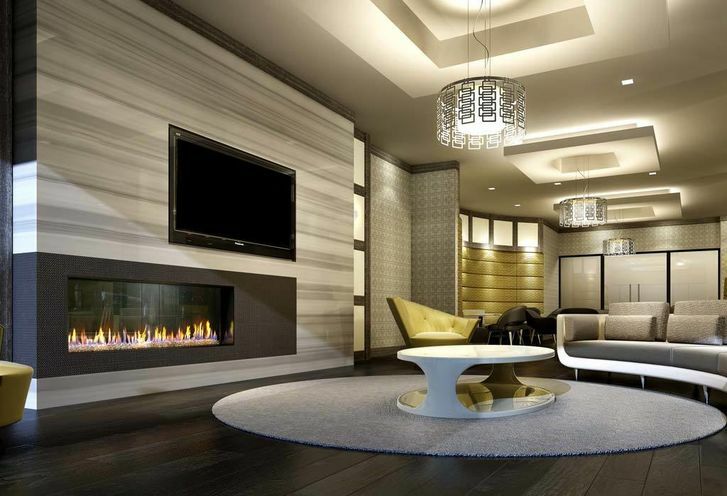 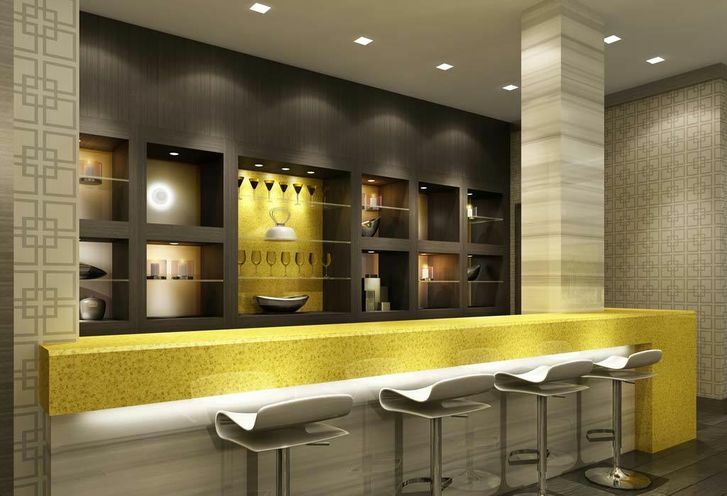 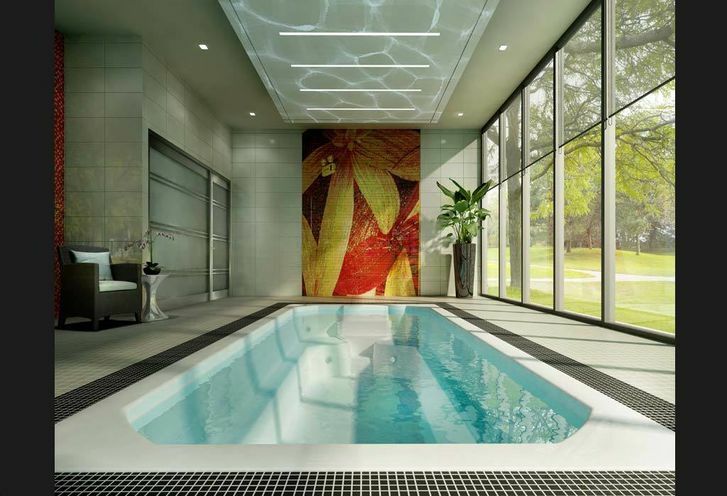 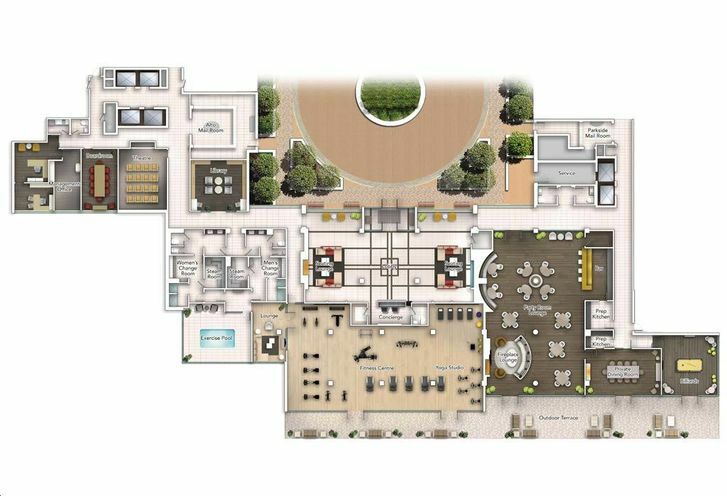 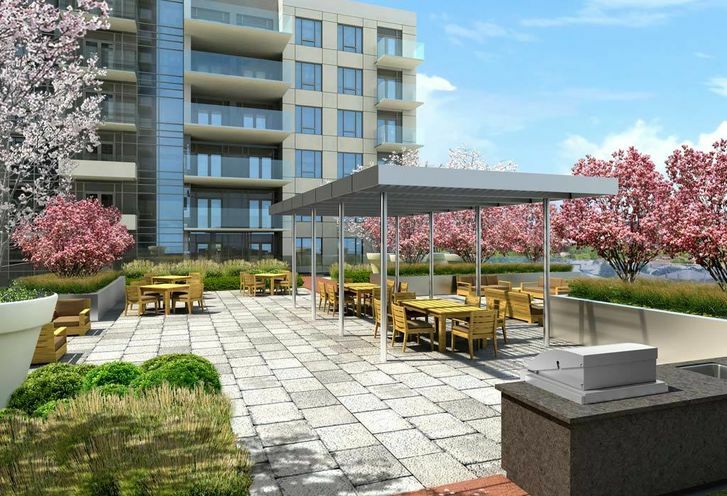 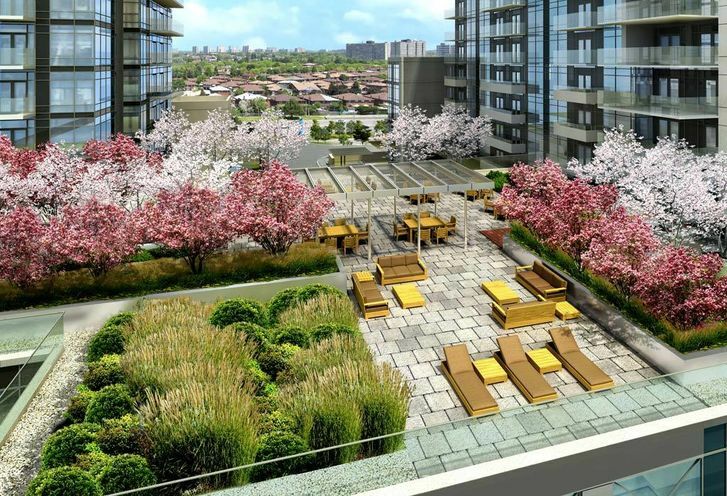 These 95 stunning residences have space and a sophisticated style at Parkside at Atria. 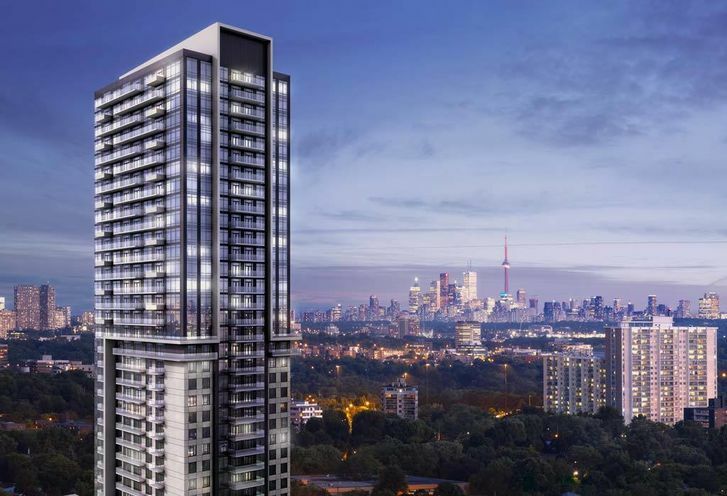 Architects Turner Fleischer Architects Inc.
Parkside at Atria Condos is a new Toronto Condo in the Henry Farm neighbourhood by TridelP00PO.